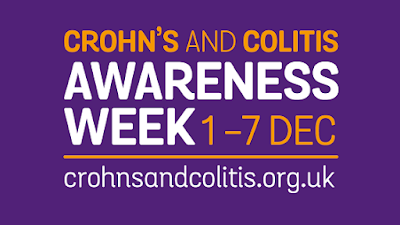 This week has been Crohn’s and Colitis Awareness Week – these are conditions that often aren’t widely talked about or known, and I definitely didn’t have awareness of before I was diagnosed at the age of 17. 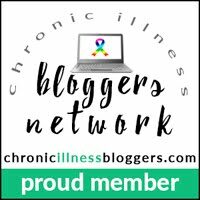 Crohn’s disease was my first diagnosis before EDS (Ehlers-Danlos Syndrome) became an issue, and when it was flared, which it was constantly for numerous years before I found a drug that fortunately put me in remission, it was so so debilitating. I had numerous hospital admissions to have IV steroids and various tests, which was still the case throughout sixth form and my first year at Cambridge and it really turning my life upside down. Crohn’s Disease and Ulcerative Colitis are the two most common forms of Inflammatory Bowel Disease, and these conditions affect over 300,000 people in the UK alone. Symptoms can vary from person to person, but they can include; diarrhoea, stomach pains, fatigue, weight loss and anaemia just to name a few. This is way more than a ‘pooing’ disease. The symptoms make this disease so isolating, with so much stigma around it. When I was first diagnosed I just couldn’t leave the house, and was always panicking about where the nearest toilet would be if I did go out. As well as these symptoms, IBD can also impact joints and can cause eye inflammation. There are various methods of diagnosing inflammatory bowel diseases, one of the main methods being endoscopies. This involves a doctor using a flexible tube with a camera to examine the digestive system. X-Rays, MRIs, ultrasounds, blood and stool tests can also be used to make a diagnosis. Treatments vary, but the aim of them is to reduce inflammation in the gut and ultimately achieve remission. Once this is the case, maintenance medications are usually prescribed long term to try to prevent a relapse. Often in a flare, initially a weaning course of steroids are prescribed to reduce inflammation and allow the bowel to heal. Once symptoms calm, maintenance medication is started. In my case, I tried multiple maintenance medications with no luck and my symptoms became very steroid dependent which means now that I have adrenal insufficiency and have to take steroids for life. Fortunately, after years of trying different medications, I was approved funding for Humira and inject myself every fortnight which allowed me to achieve remission. Crohn’s disease turned my life upside down, but also turned the lives of my family upside down too as they were going through the pain, upset and struggle with me. My beautiful sister, Laura, ran the Great North Run last year for Crohn’s and Colitis UK after being there through everything I’d gone through, and I was so proud of her raising money for such a worthy cause, and one very close to our hearts. 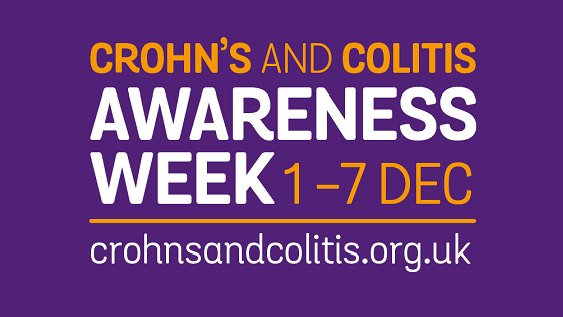 Crohn’s and Colitis Awareness Week is a chance to support the 300,000 sufferers, and millions more worldwide, as well as making these incurable, often invisible illnesses, visible. This week is the optimal opportunity to increase understanding of these conditions, and raise awareness of the debilitating nature of Inflammatory Bowel Disease.